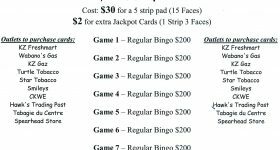 Home » News » Mega Monster Bingo Oct 4th 2018!!!! 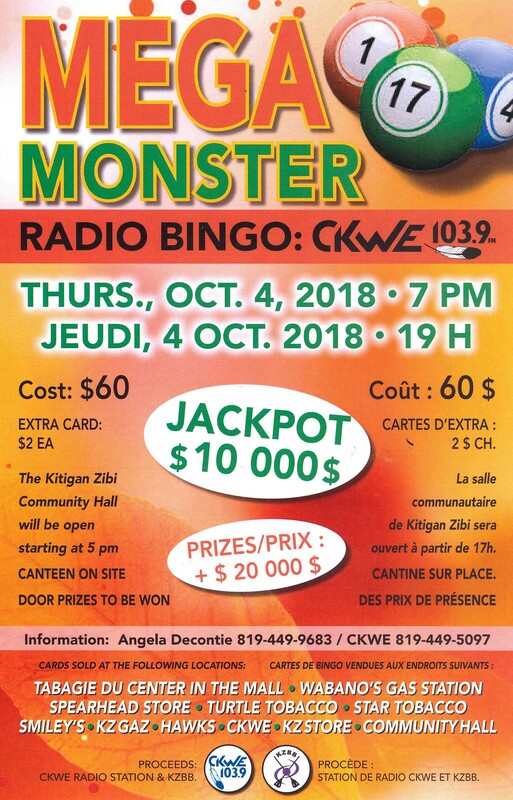 Mega Monster Bingo Oct 4th 2018!!!! 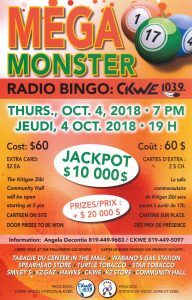 Mega Monster Bingo on Oct 4th at 7pm on CKWE 103.9 FM. 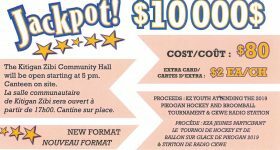 Get your thanksgiving on the right way by playing bingo for your chance to win $10,000 jackpot and over $20,000 in cash and door prizes to be won. You don’t want to miss it!! 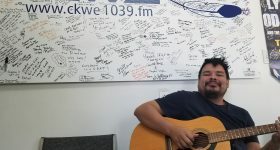 Previous Article Welcome Elijah Morin to the CKWE Family!! 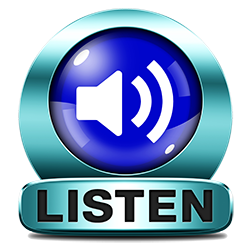 Next Article CKWE BINGO BALLS ARE BACK!! !